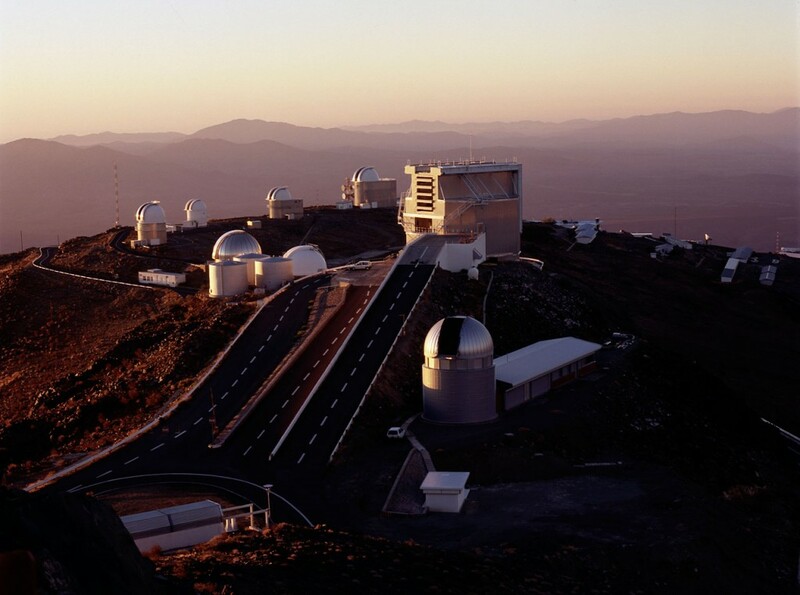 Photo from European Southern Observatory website. This telescope has been decommissioned from the European Southern Observatory and its current location is unknown. The Telescope is still at La Silla Observatory…..the university of Bochum recently donate the Telescope to a Municipal observatory in Chile…..at the moment we are trying to find any Technical documentation that permit the dissembling of the Mount and Telescope and reassembling again at the Municipal observatory.